We are expecting 10 participants who already have experience in working with artists and are keen on developing their professional skills. In the course of the programme, we will cover the most relevant topics each manager faces when working on an international scale; programme mentor Hannes Tschürtz will help to analyse each participants' current plans and activities; we will enhance peer-to-peer learning by encouraging the group to share their work experience to one another. 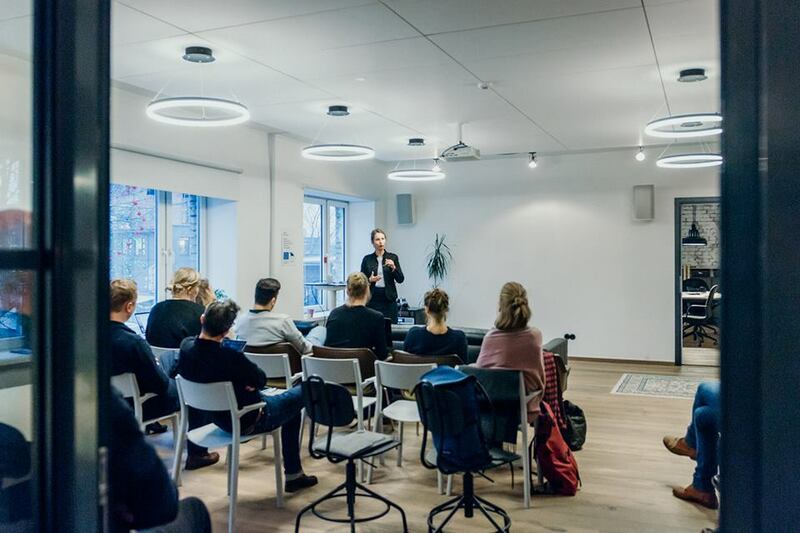 The programme consists of three 2-day seminars led by Hannes Tschürtz and three group meetings run by Music Estonia, at the end of the course there's an opportunity for individual consultation by the programme mentor. Additional focus will be placed on topics most relevant for the participating managers. Hannes Tschürtz is the founder of the music agency and label Ink Music in Vienna, a board member of the Austrian Music Fund and the co-owner of a ticketing start-up NTRY Ticketing. He's a regular consultant for several institutions and helped to create a Music Business Course at the University of Applied Sciences, Kufstein and the University of Music and Performing Arts, Vienna. He teaches Music Business, is a well-booked speaker for music business events and writes articles on the music business for magazines and papers. Ink Music books and promotes around 400 shows a year in Central and Eastern Europe. The company focuses on artist and career development and has won numerous awards for its artists and work.